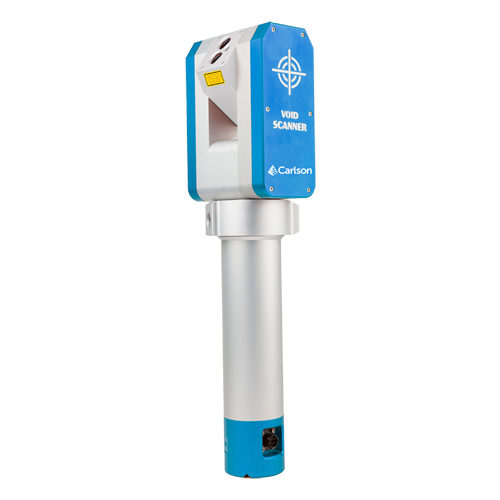 A specialised, ruggedised instrument, Void Scanner uses time-of-flight laser measurement to map the shape, position and spatial location of voids, which helps ensure both the safety of personnel, and the protection of stock and underground sites. 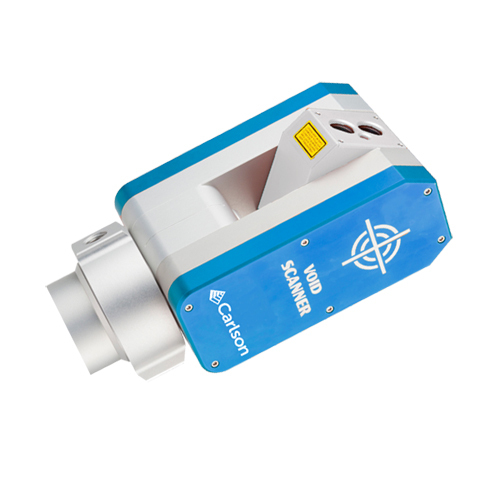 Void Scanner data is used to ensure more efficient and profitable mineral extraction. With accurate, up-to-the minute site maps, you can better monitor progress, improve planning, reduce wastage, maximise extraction and speed up project timescales. 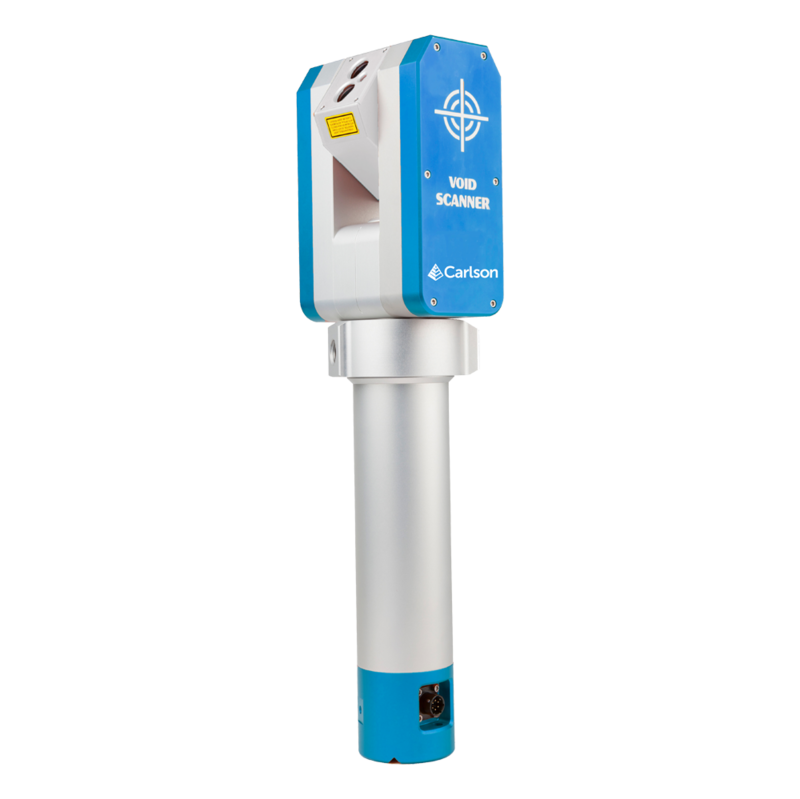 Now with multi-station project capability, Void Scanner software enables you to scan from multiple locations and view the resulting scans together in real time for a complete 3D representation of the site. Flexible deployment options and wireless communication to the PC offered by the optional Wi-Fi box, mean operators can retreat to a position of safety and still view results during scanning. Use Void Scanner data to better monitor and control ore loss and dilution by comparing the scanned stope with the design data. Scans also provide a record of daily productivity to support decision making.